The perfect present for 14 Feb may just be in this list. So read on. With V-Day just around the corner, most people are already feeling the pressure of what to give their special someone. Take the stress out of Valentine's Day by not overthinking it. 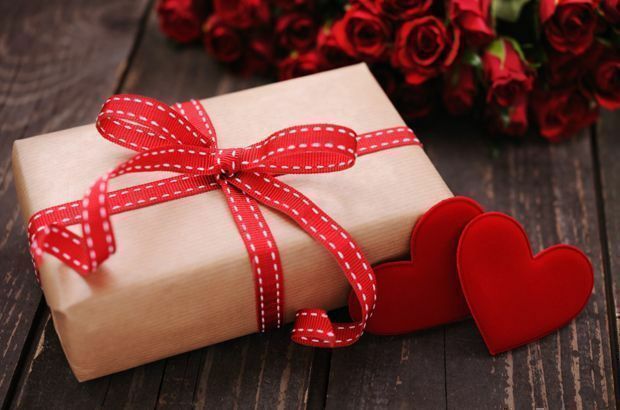 So whether you're a hopeless romantic or just need a present to give this day, here are gift suggestions for Feb. 14—from the affordable items to the more expensive ones. 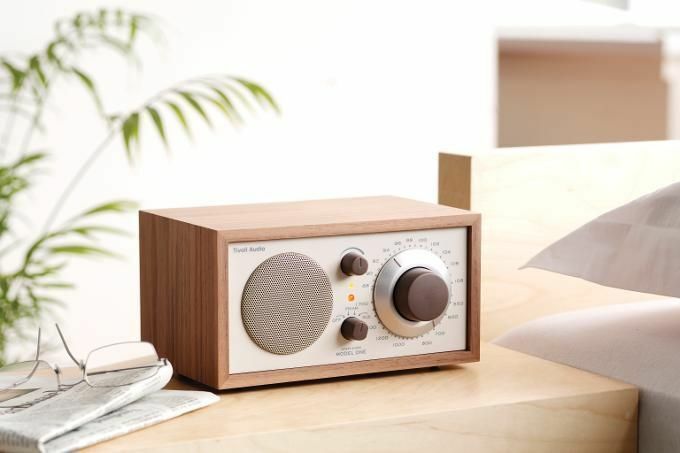 This Tivoli Audio Model One AM/FM table radio is a no-fail gift for your music-loving partner. According to The Boston Globe, "Tivoli wins the contest for best tabletop radio on the market." Forbes also hailed it as a radio that offers "the kind of room-filling sound that many other radios claim to deliver but often don't." Maybe it's time to embrace the power of aromatherapy in your home. 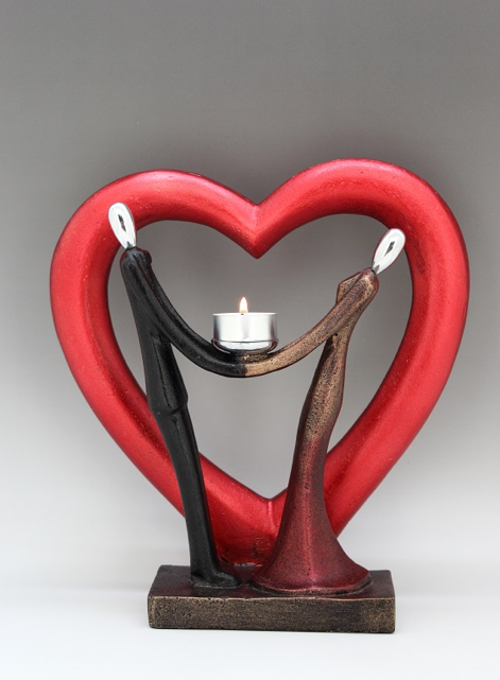 If you already have aromatherapy candles at home, then just buy your partner a Valentine-inspired candle holder. This Fossil Collections piece reminds you that "a couple should always hold on and lift each other's spirit for all the days of their lives." Sweet! You've got a techie for a boyfriend/girlfriend/husband/wife? 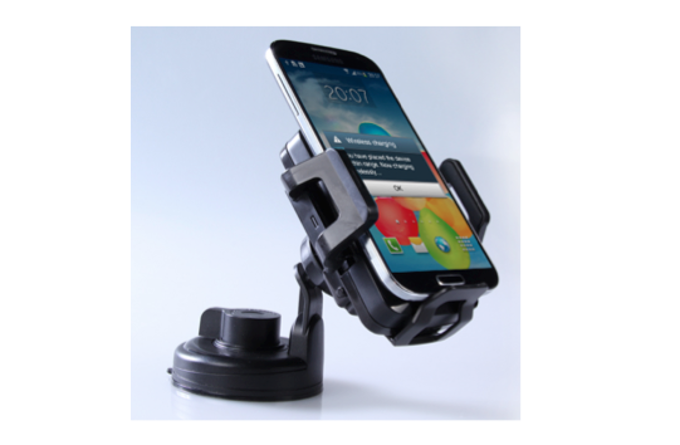 Wrap this gadget accessory as a present and watch how his/her eyes light up when you hand this wireless car charging stand to him/her. Give the gift of (he)art this Valentine's Day. 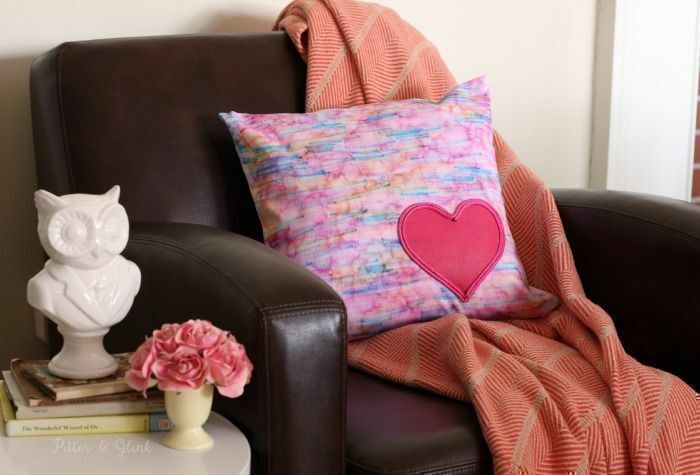 Stretch your creativity to create beautiful, personalised gifts like this watercolour heart-embellished pillow. How to do? Read this article for details and for some more Valentine's Day DIY craft ideas. You can't blame your special someone if he/she collects memorabilia of your first date, love letters you've exchanged throughout the years, anniversary presents, even airline tickets of your travels together! 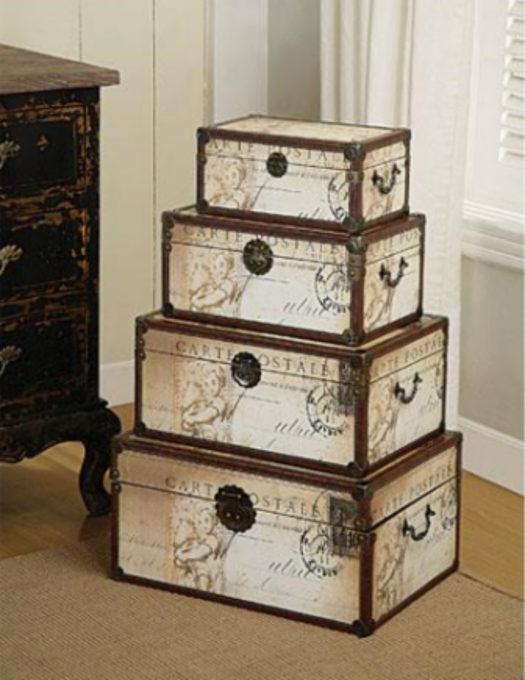 Help your sentimental partner organise all his/her stuff by buying him/her a set of four storage trunks from Nook and Cranny. A book lover will expect you to give him/her something to add to his/her precious collection this gift-giving season. Why not surprise him/her with something he/she would not expect to receive on V-Day? What about a bedside table? 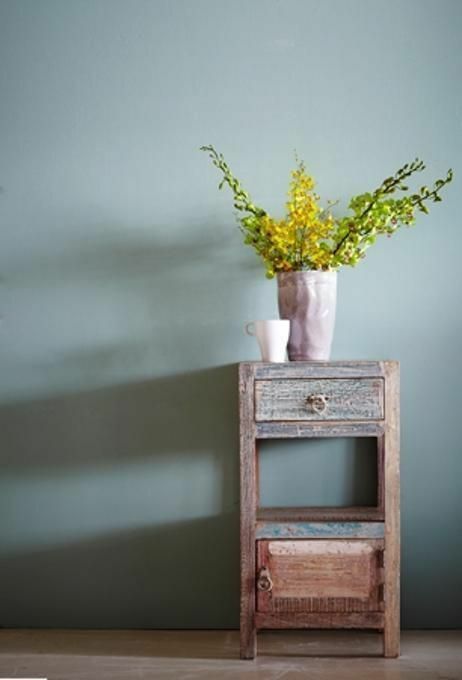 This recycled tall table from India will be a perfect companion for his/her bedtime reading. There are times when we become slaves to our couches and it's totally understandable. 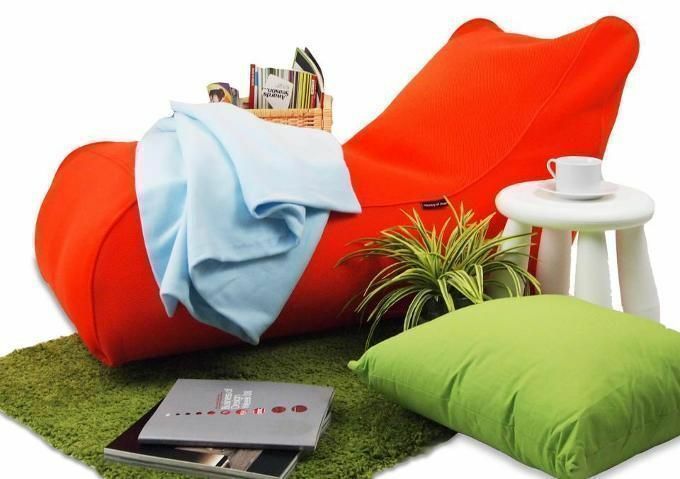 For those times when being a couch potato is the only option after a long and tiring day, here's a bean bag sofa that doubles as a mattress. Where to buy: The Belly & Co.
Who doesn't want a partner who can whip up delicious dishes in the kitchen? If you are one of the lucky ones who have a master chef to call for a loved one, then these pretty patterned homeware products can make for a perfect present for him/her. 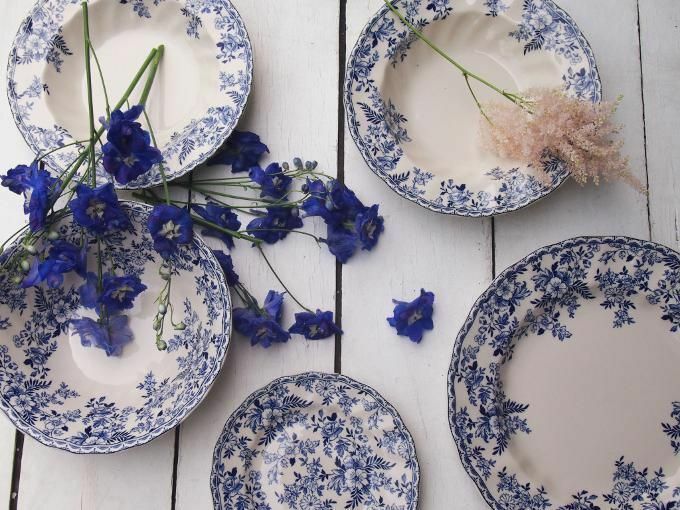 These royal blue floral plates will provide a beautiful dining set for those times when you feast on his/her culinary masterpieces. You might have met him/her during one of his/her parties at home. He/she is the perfect host because he/she makes sure all little details are taken care of when there are celebrations in his/her pad. Because he/she gives everyone the royal treatment, why not gift him/her with a carpet in attention-grabbing colour such as scarlet red? 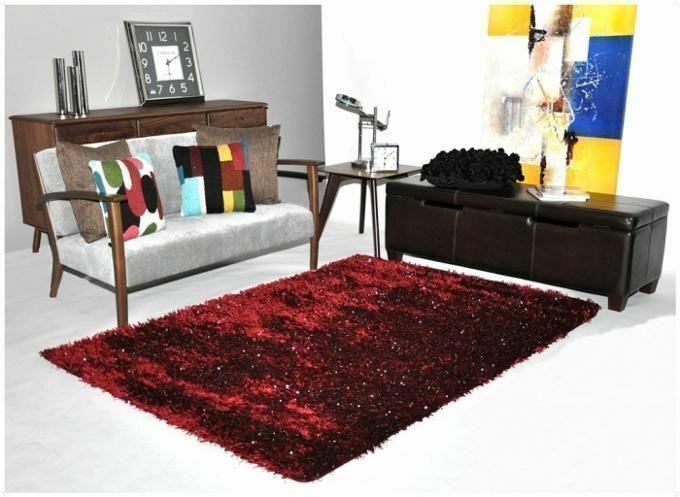 Bold and beautiful, it gives a sense of sophisticated warmth and adds a fashion-forward touch to any space it occupies. 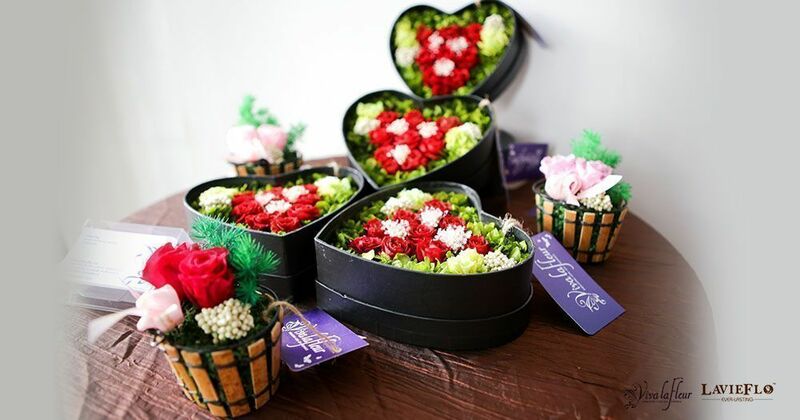 Planning of skipping flowers this V-Day? Think again. Viva La Fleur's 100% natural flowers and foliage last long (read: from Valentine's Day until Chinese New Year) without the need for water or sunlight. The blooms stay fresh and crisp-looking for at least three months as if they were freshly plucked! These flowers will be a bright and lively addition to your partner's home.